Cost, performance, PCB designs, memory, time-to-market, technical support, casing, I/O configuration, size, procurement, enclosures, flexibility, scalability, component obsolescence, compliance, certifications. Whew the list goes on! You will face many more questions while developing an embedded product. Off-the-shelf embedded platforms such as Single Board Computers (SBC) reduces your list of concerns at least by half. As you know SBCs are off-the-shelf, application-ready embedded platforms that host the SoC, memory and I/O (Interfaces such as USB, UART, etc.) on a single printed circuit board (PCB), and comes along with associated device drivers, Operating Systems and Board Support Packages (BSPs). So, your product development becomes fairly simple. Just build your application software and put the board in a nice enclosure, then your product is market-ready! Pretty simple. SBCs tremendously decreases your time-to-market and reduces development cost. In my previous blog post, I mentioned that SBC offers partial solution to the list of concerns faced by OEMs. The single board architecture is not flexible and not scalable. Usually, SBCs are ideal for applications that may not mature in future. An application like park fountain control may not need future enhancements in terms of processing power, so a SBC can be used in this scenario. However, demanding applications like medical, automotive, robotics, aviation, etc. that may mature based on consumer expectations and tech enhancements, finds the use of SBC challenging. 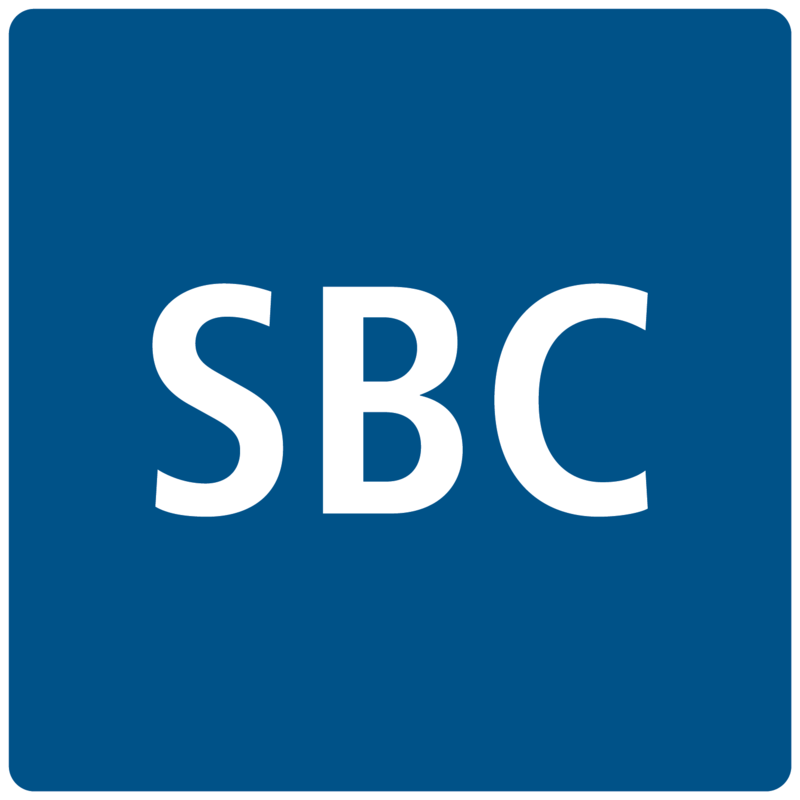 SBCs come with standard I/Os and fixed sizes. You may not find an appropriate SBC that suffices all your needs in terms of price, interfaces, size, processing, and memory. So, you need to make some trade-off and choose the SBC that fulfils most of your requirements. The I/O configuration is fixed, and thus developing space-constrained applications is challenging. So, SBCs limit your flexibility. Further, SBCs also limit scalability of your platform. With Moore’s Law in action, we can expect the silicon components shall become economical, smaller, powerful, and power effective in the future. However, with the CPU closely coupled with the I/O section on a single PCB, it is impossible to upgrade your platform based on latest technologies and market expectations. The only way to adopt latest advances in your platform is to use a new SBC that has the latest silicon components. This will drive up your development cost and time. So, there is a high switching cost for you to adopt latest tech advances. Now basis this post and my earlier post, I attempted to showcase that both fully customized platforms (chip-based development or scratch development) and fully off-the-shelf platforms (SBCs) are partially ideal platforms for embedded development. We need something that is customizable, yet off-the-shelf. I am sure many of you will be familiar with the concept of modularity and its applications in variety of industries such as software, logistics, packaging, etc. Although the interpretation may differ across various industries, in simple terms modularity means that a large system can be created by combining many standardized small sub-systems or units. The benefits are enormous in terms of reduction of system development time & cost and addition of scalability, convenience, and customization. In my next post, I will attempt to leverage the concept of modularity in embedded design. Toradex offers products that introduce modularity into embedded development. The benefits are wide scale in terms of accelerating time-to-market and reducing product development cost.